Cattle Call From the Gulf Coast to the Panhandle, hit the trail and discover Texas’s rich cowboy history. Cowboys like these 1904 cowhands have been working the wide-open panhandle rangeland of the JA Ranch since 1879, when John George Adair and Charles Goodnight founded it near Palo Duro Canyon southeast of Amarillo. Since moving to Texas over 15 years ago, I have traveled many miles on the trail of the state’s history and the rich heritage of its cattle culture. Three regions of the Lone Star State I have enjoyed and return to regularly are The Gulf Coast, Hill Country and West Panhandle. The King Ranch in Kingsville near the Gulf Coast is the starting point. Founded by Capt. 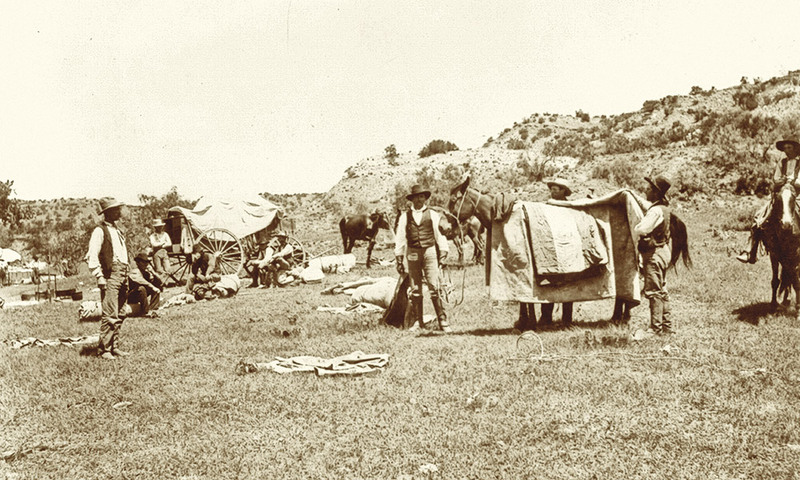 Richard King in 1852, when he and partner Gideon K. Lewis established themselves on Santa Gertrudis Creek, their camp grew to an empire of 1,300 square miles. It remains one of the largest working ranches in Texas, and is a National Historic Landmark. 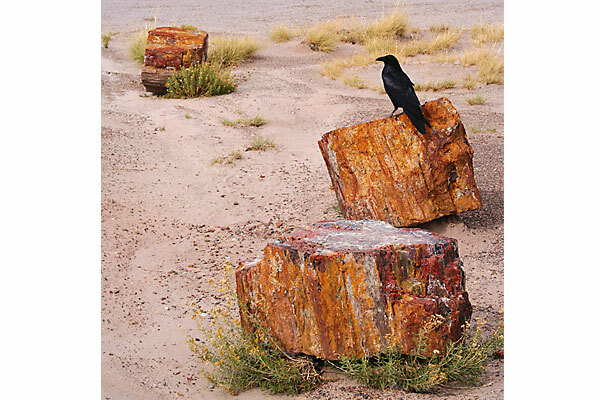 Ranch, special interest, nature and motor coach tours are available daily. The Kingsville Visitor Center, King Ranch Museum and King Ranch Saddle Shop are all in downtown Kingsville. Before heading north from Kingsville, turn south on US 77 to Sarita, the only town in the 1,389-square-mile Kenedy County, and once headquarters of the Kenedy Ranch and Pasture Company. 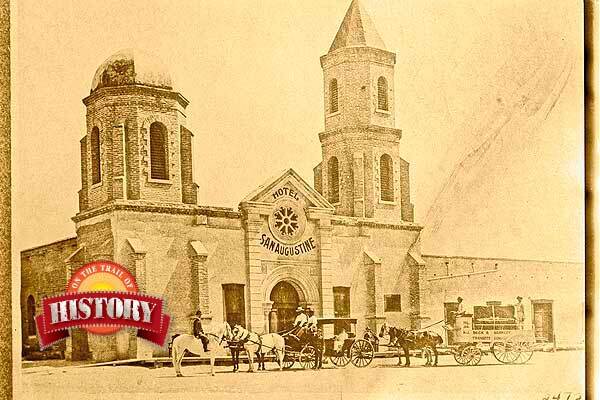 The Kenedy Ranch Museum of South Texas tells the history of the Kenedy family and Kenedy Ranch. 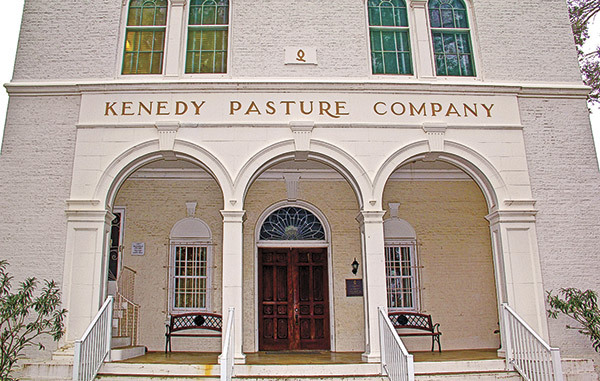 The Kenedy Ranch Museum in the beautifully restored former headquarters of the Kenedy Pasture Company in Sarita, Texas, is a bucket-list stop for anyone on the Texas cattle culture trail from the Gulf Coast to the Texas Panhandle. Sinton is north of Kingsville on 77. The Taft-Blackland Museum, located 10 miles east of Sinton in Taft in a building that once housed the Coleman-Fulton Pasture Company, features ranching equipment, household items and memorabilia from the Taft Ranch. Further north on 77, Victoria anchors the Great Coastal Texas Barbecue Trail. The trail curves southwest and northwest of Victoria, also home to Fossati’s Delicatessen, the oldest deli in Texas and one of the oldest operating restaurants in the United States. 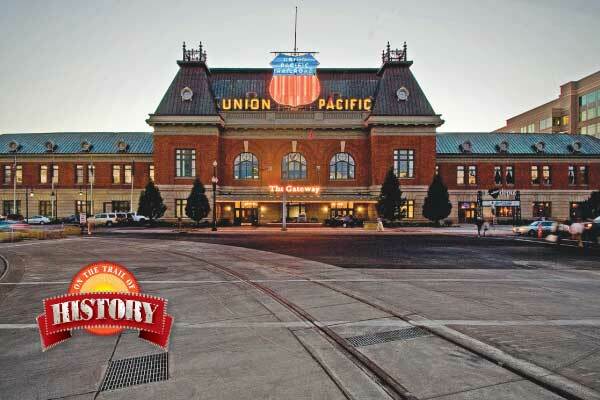 Established in 1882 and moved to its current location in 1895, it is a National Historic Place. Houston, next stop along Texas Highway 59, offers the Houston Livestock Show and Rodeo. The festival spanning three weeks in March is a must-see on the cattle tour, so plan your trip accordingly. The Butler Longhorn Museum and Heritage Park in League City is just southwest of Houston along US 45. Here, one can learn about the breeding and preservation of the iconic cattle, one of Texas’s state animals. 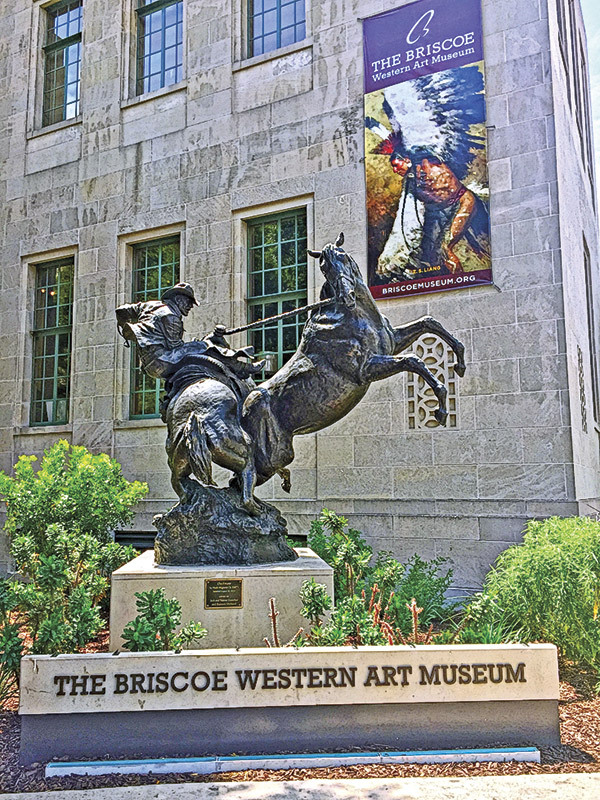 In 2018, San Antonio is celebrating its 300th anniversary as a city, and the Briscoe Western Art Museum’s exhibitions, chronicling Texas’s Western culture from the Spanish period to the present, provide a window into the historically rich Texas cattle culture. The perfect entry into the Hill Country is from Lockhart west to San Marcos. Here one can visit the Lonesome Dove Permanent Exhibition, part of the Wittliff Collection of the State University of San Marcos. It encompasses the entire production archives of the television mini-series based on Larry McMurtry’s novel of the same name. Traveling south on Interstate 35 brings you to San Antonio, rich in art, culture, history, and home to The Alamo. Do not be afraid to deviate from the cattle trail and visit the Shrine of Texas Liberty. After paying your respects there, go across the street and stop (or stay) at the Historic Menger Hotel, the oldest continuously operating hotel west of the Mississippi, and imagine that you are a rich late 19th-century Texas rancher. Photos of luminaries who have stayed at the hotel, including President Teddy Roosevelt, adorn the first-floor hallway. A marker in the Menger’s garden commemorates The Chisholm Trail and the history of Texas cattle drives. The trail began south of San Antonio and stretched to Kansas. It is estimated that cowboys drove six to 10 million cattle and a million mustangs north on this route. Heading northwest on Texas Highway 173 will take you to the town of Hondo. 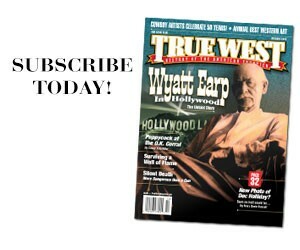 If you are traveling during the spring, you might want to enjoy Hondo’s Cowboy Country Roundup. Bandera, farther north on 173, prides itself as “The Cowboy Capital of the World,” the title originating from when it served as a staging area for the last great cattle drives of the 19th century. Dude and guest ranches abound with a variety of cowboy activities and price ranges. The Hill County State Natural Area offers 40 miles of multi-use trails, where one can enjoy horseback riding and equestrian camping. The Bandera Convention and Visitor’s Bureau arranges tours of a working cattle ranch. The town holds rodeos twice a week from Memorial Day through Labor Day. No trip to Bandera would be complete without a visit to the Frontier Times Museum, not unlike discovering your great-grandparents’ heretofore unknown attic. When ten-year-old Charles Goodnight’s parents moved him to Texas in 1846, Goodnight had no idea that he would become one of the Lone Star State’s most important frontiersman and cattle ranchers. 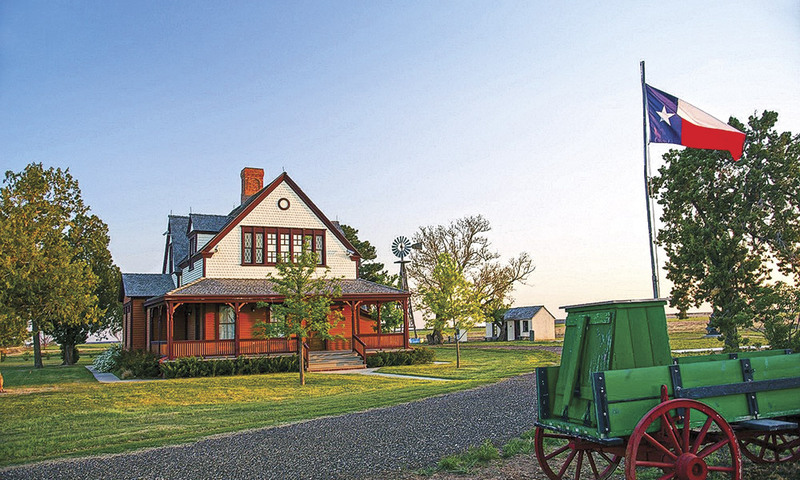 Tour the cattleman’s restored 1887 home at the Charles Goodnight Historical Center near Claude, Texas, to discover more about his legendary life. A hop north on 173 will take you to Kerrville, formerly a crossing and holding site of the Western Cattle Trail during the 1880s and 1890s. Its Museum of Western Art houses a permanent collection of 150 sculptures, 250 paintings and artifacts, many of which portray ranching, cowboys and cattle culture. The Schreiner Mansion Museum in downtown Kerrville once home to Capt. Charles Schreiner—Texas Ranger, Confederate soldier and rancher—is a historic landmark. Guided tours are on Tuesday and Thursday, 10 a.m. to 2 p.m. In Austin you owe yourself a stay at, or at least a visit to, the Driskill Hotel. Opened by cattleman Jesse Driskill in 1886, it is the oldest operating hotel in Austin, and one of the most famous in Texas. One walk through the lobby will make you feel like a rich cattle baron. It is time to leave the Hill Country for the last leg of the cattle-trail journey—the Panhandle. Take 290, south of Austin, and go northwest on SH 71 on a 130-mile Hill Country trek to your jumping-off point in Brady. Known as “The Heart of Texas,” it is located on what was the Western Cattle Trail. You may want to crank up a version of “Deep in the Heart of Texas,” while passing through, since a spot on private property near Brady has been identified as the center point of the state. Its Heart of Texas Historical Museum, in the restored McCulloch County Jail, is yet another that features early ranch exhibits. Take US 87 west from Brady to Eden. From there continue to San Angelo, an early ranching center and still a major livestock auction center. Around the downtown area, look for historic murals depicting ranching and Elmer Kelton, preeminent Western writer of ranching and cowboying. If your course takes you north on US 83 to Ballinger, stop by the courthouse lawn to view Pompeo Coppini’s statue The Cowboy and His Horse honoring local cowboy Charles H. Noyes. Travel north on Texas Highway 208 from San Angelo, or west from Ballinger on Highway 158, to the town of Robert Lee. Continue north to Colorado City, the “Mother City of West Texas.” There, visit The Branding Wall in Kiwanis Park where over 230 cattle brands, in use or formerly in use in Mitchell County, are displayed. Lubbock, the big city of the Panhandle is further northwest on US 84. The National Ranching Heritage Center on Texas Tech University’s campus is a must-see. It includes the 19-acre Proctor Historical Park, which tells the ranching story from the 1700s to the 1900s through 49 historic structures. Continue on 84 from Lubbock through Littlefield, named for cattle baron George Washington Littlefield, developer of the Yellowhouse Division of the famed XIT Ranch. Follow US 385 to Hereford, “The Beef Capital of the World,” where more than three million head of cattle fatten up in feed yards each year. If a more central route from Lubbock is desired, take US 87 north to Hale Center, home of the Hale County Farm and Ranch Museum. Farther north on 87 is Canyon, where one can visit Palo Duro Canyon State Park, the “Grand Canyon of Texas,” and the Panhandle-Plains Historical Museum. Keep north on 87 to Amarillo, center of the Panhandle, to Route 66 and visit Cowgirls and Cowboys in the West, which bills itself as a “Western adventure tour, hospitality, event and catering company.” Experience horseback riding, tours featuring the “cowboy way of life,” and motivational sessions based on survival skills of the Old West. River Breaks Ranch offers team roping, horse racing and sporting clays, a shooting competition described as “golf with a shotgun.” Amarillo is also home to the American Quarter Horse Hall of Fame and Museum. You should have worked up an appetite by now, so drop by The Big Texan Steak Ranch. There you can enjoy a 72-ounce steak for free, provided you can consume it—along with four sides—in one hour. Good luck! Using Amarillo as a hub, one can range out in several directions. East and slightly south on US 287 brings you to Claude. The Charles Goodnight Hall in the Armstrong County Museum recounts the history of the JA Ranch, the first in Palo Duro Canyon. The Charles Goodnight Historical Center, further along on 287, is the refurbished home of the renowned Texas rancher. Continuing southeast on 287 takes you to Clarendon. Charles Goodnight and John Adair formed the first cattle ranch nearby, and The Saints’ Roost Museum displays artifacts from Panhandle ranches, farms and businesses. A northwest route from Amarillo on Ranch Road 1061 and then US 385 brings you to Boys Ranch, a ranch setting home and educational center for boys and girls. This former cowtown of Tascosa is also home to the Boys Ranch Rodeo on Labor Day weekend. Your adventure along Texas cattle trail history is now over (until you plan your next cattle trail history in the Lone Star State), but before leaving Dalhart, visit the “Empty Saddle Monument” at the junction of US highways 87, 385 and 54, and give a thought to all the Texas cowboys past and present. On the ride back to your starting point on the Gulf Coast you may want to listen to Mike Blakely’s “Too Much Texas.” Highly recommended and very appropriate. William Groneman is a longtime member of The Western Writers of America, and a former member of the New York City Fire Department. He lives in Kerrville, Texas. Looking for Joe Leaphorn Following Tony Hillerman through Arizona and New Mexico. On the Trail of Old Arizona Discover Spanish missions, Mexican land grants and American forts and ranches. On the California Trail: Salt Lake City to Sacramento Follow in the footsteps of mountain men, gold seekers and emigrants to the golden land.